In this first revival of Asphodel Meadows, the 2010 work stands strongly as an enjoyable, well judged piece of modern ballet. 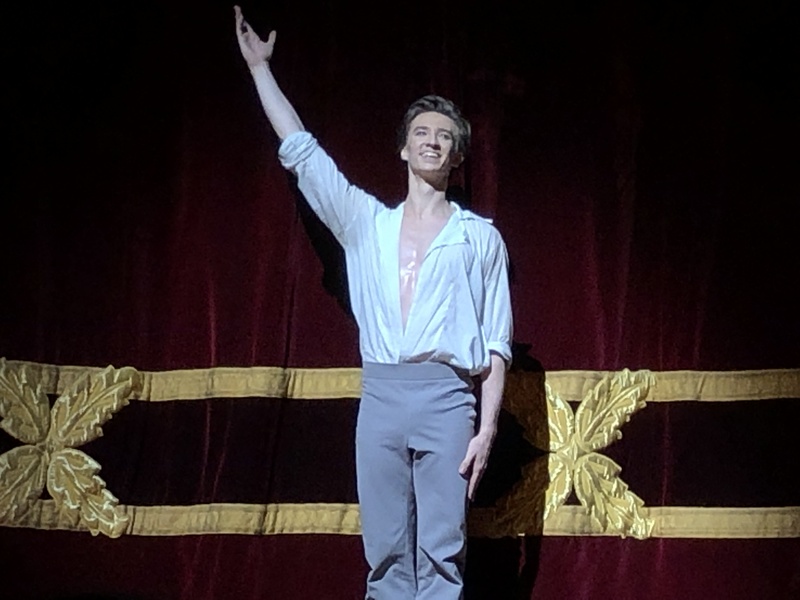 Choreographer Liam Scarlett’s profile and popularity have risen considerably in the interim, having delivered the stunning, unanimously acclaimed new Swan Lake in 2018. The chance to see a piece of pure choreography from Scarlett is a welcome one. The title of Asphodel Meadows refers to a section of the Underworld where ordinary souls spend eternity. 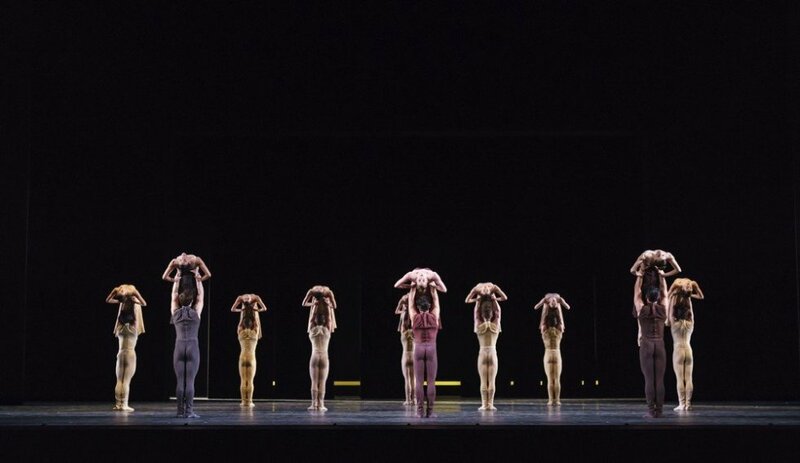 The abstract piece is configured in three movements, each of which features one lead couple whose duet is supported by variations and reflections by various combinations of 14 dancers of the corps de ballet. Including both serene and lively segments, Asphodel Meadows is set to Poulenc’s Double Piano Concerto, played with impassioned expression by Robert Clark and Kate Shipway. The piece begins with three female dancers walking backwards towards the audience from a floor-level light bar, the rear of the stage disappearing into inky blackness. Designer John MacFarlane frames the space in black, with rear vertical panels sliding into new positions occasionally to create stripes of light. 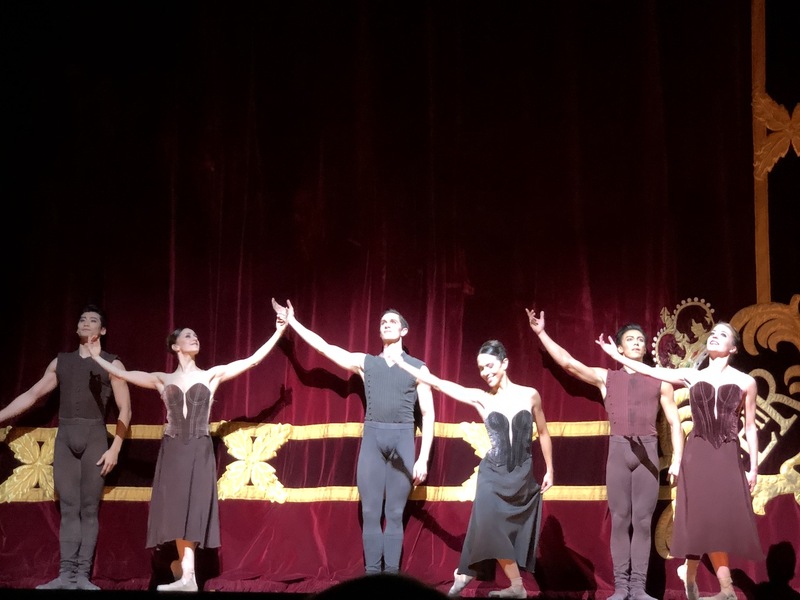 Dressed in dark brown, Marianela Nuñez and Ryoichi Hirano dance a languorous piece. Not meeting each other‘s gaze, there is a sense of unrequited longing from the pair. In black, Laura Morera and William Bracewell begin separately and then “find” each other as they dance the lively middle movement. Meaghan Grace Hingis and Luca Acri, wearing dark burgundy, dance the spirited final movement. 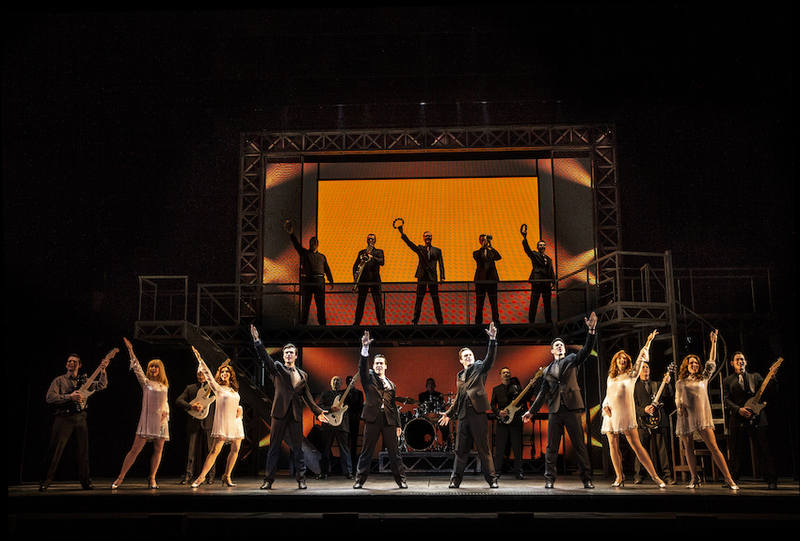 The full company assembles on stage for a brief climactic finale. In the final split-second image, the dancers stand like rows of crucifixes in a cemetery. 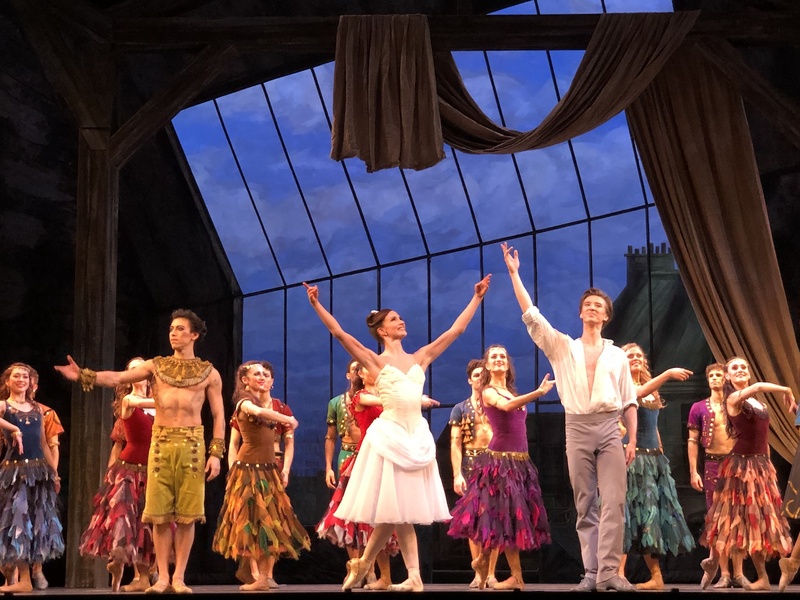 Standing in sharp contrast, The Two Pigeons, is a charming story ballet with clear characters and naturalistic settings. 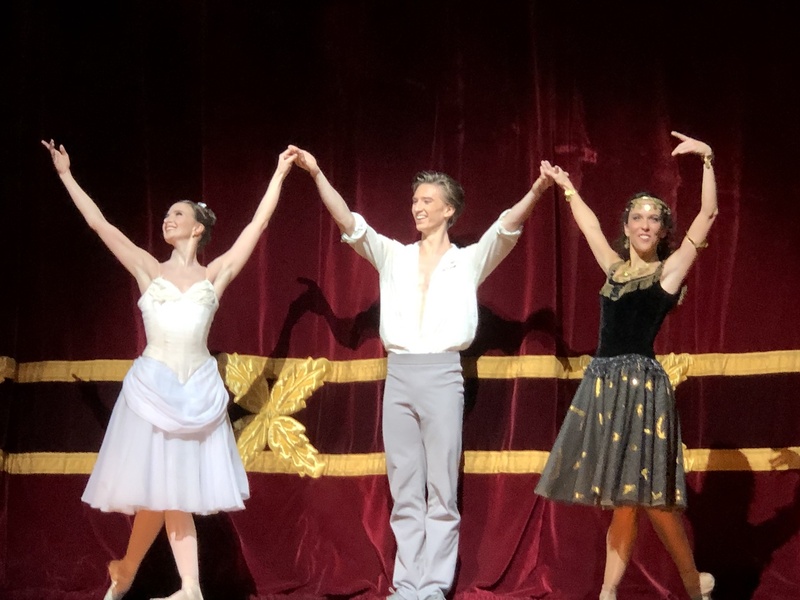 Crafted by the great Frederick Ashton in 1961, the ballet is set to the sweetly melodious music of André Messager. Jacques Dupont’s handsome setting houses the pigeon pair of Young Girl and Young Man in an austere loft, with a grand window giving views over the neighbouring rooftops. Lauren Cuthbertson is a delight as the Young Girl, her face and dancing imbued with all manner of wonderful expression as the Girl wriggles while having her portrait painted, coyly attempts win the the Young Man’s forgiveness and sassily mocks the visiting Gypsy Girl. After all her good humoured work in act one, Cuthbertson returns for a soulful solo in act two as the Girl waits and hopes for the return of her Man. 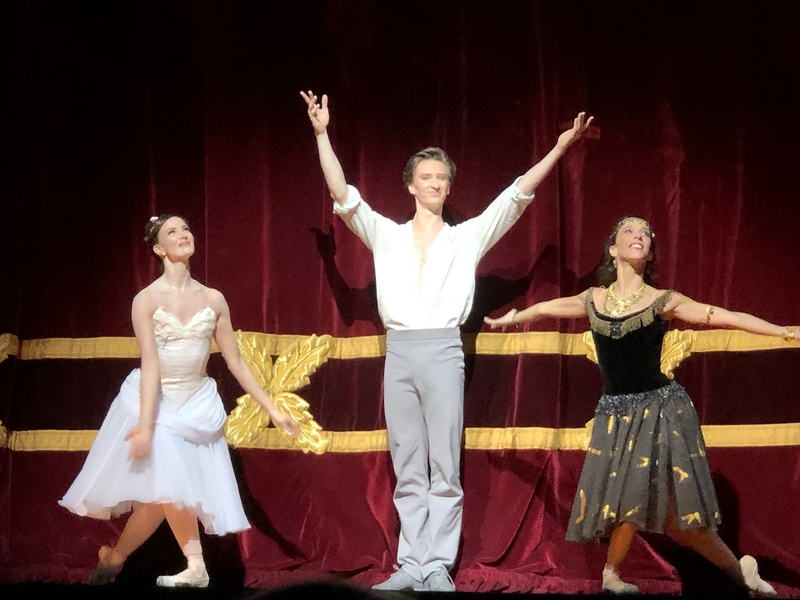 As the Young Man, Vadim Muntagirov must initially be something of a killjoy, annoyed with Cuthbertson’s Young Girl for making his efforts with painting difficult. Impetuously following the Gypsy Girl to her camp, the Man takes on a smile in act two, as he tries win the Gypsy’s affection. Muntagirov’s key solo, brief though it may be, is a marvel to behold. As the Gypsy Girl, Laura Morera adopts a mysterious smile, dancing with tireless athleticism and characterful expression. Tomas Mock does not quite bring the required sense of nimble ease to the role Her Lover. Luca Acri fares much better as the devilish Gypsy Boy. The Two Pigeons features some lovely corps work in act one, with the lively visiting gypsy boys dance with the Young Woman’s demure friends. 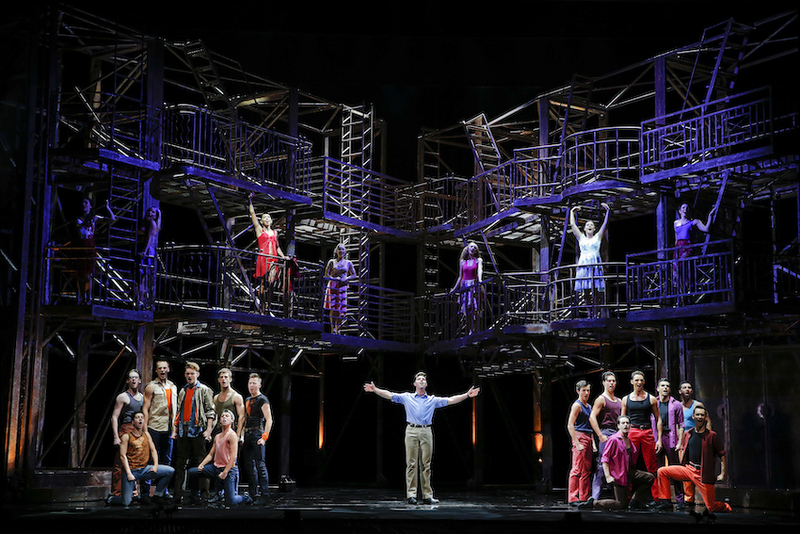 In act two, the corps work is quite spectacular, as two dozen colourfully dressed gypsies dance with gay abandon. Asphodel Meadows / The Two Pigeons plays selected dates at Royal Opera House, London until 13 February 2018.